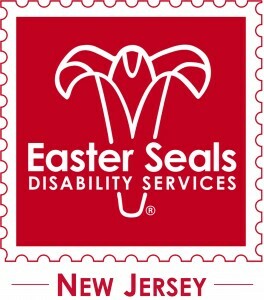 Looking for resources for your loved one living with a disability in New Jersey can be a difficult and stressful task. With so many different sources o ut there to get information from, you never know which one is the best. Within this post we will discuss the three most useful resources that you can access at any time, as well as an important tool that can be used by all. It’s that time of year again, summer is officially over, and youth all across the country are now back to school. For some parents, it’s a day that they were waiting for all summer, finally able to get their children out of their hair. While for other parents, they have been dreading the day because of the chances that their child may be bullied in school. Parents of youth living with special needs and disabilities, such as physical, developmental, intellectual, emotional, and sensory disabilities, may be at an increased risk of their child being bullied while at school. While bullying may not seem like an issue to most parents, to a parent of child with a disability, it can be a big worry. 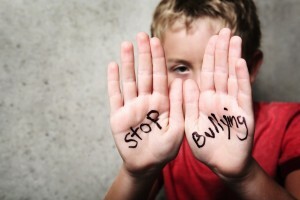 Ensure your loved one is not being bullied at school by following some of the tips below.